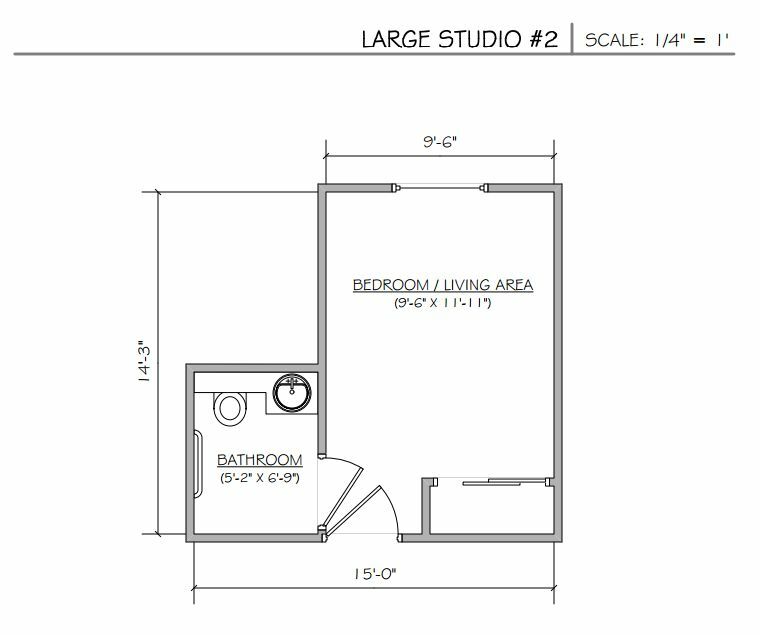 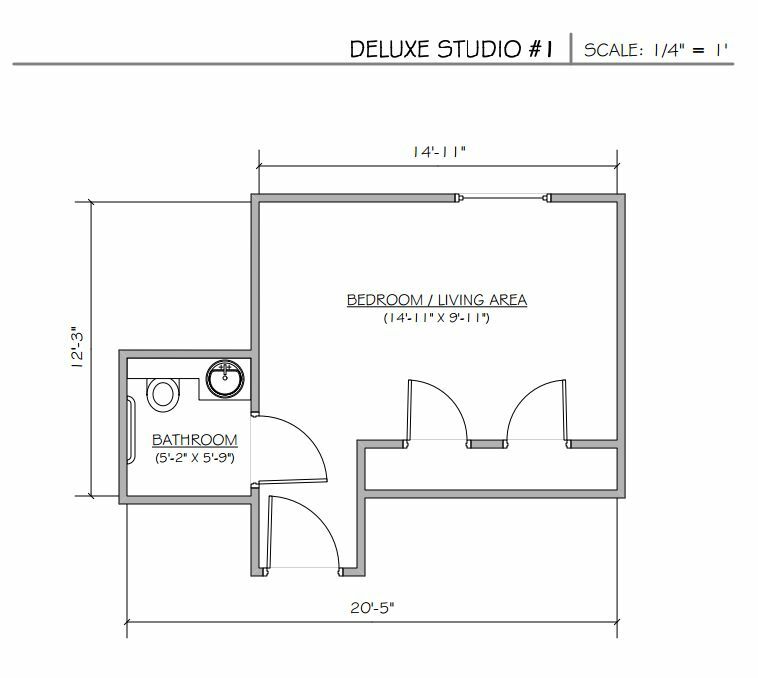 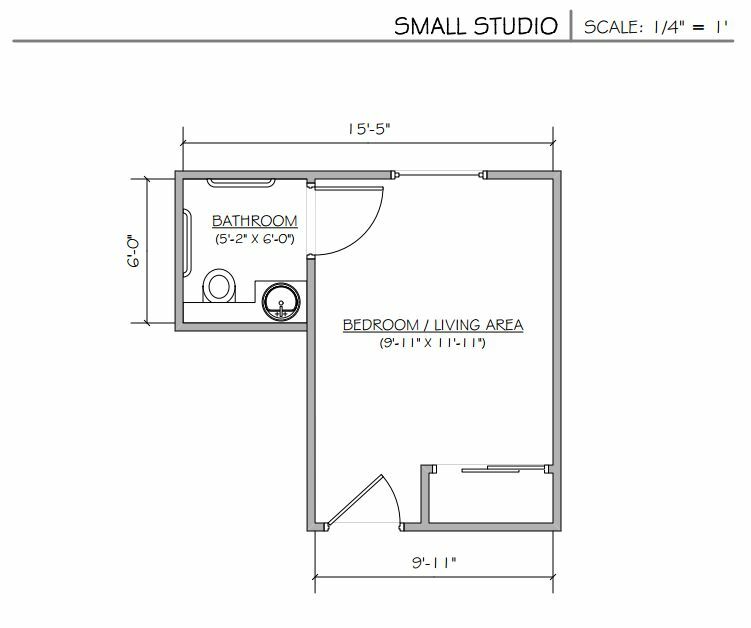 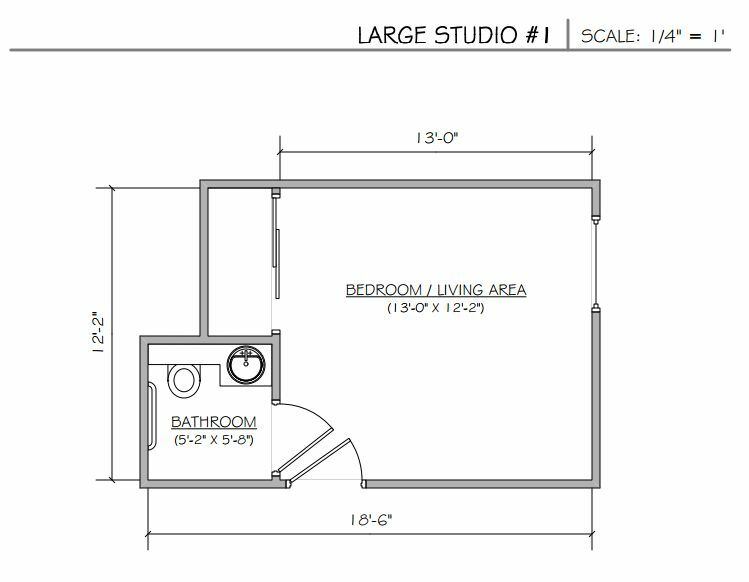 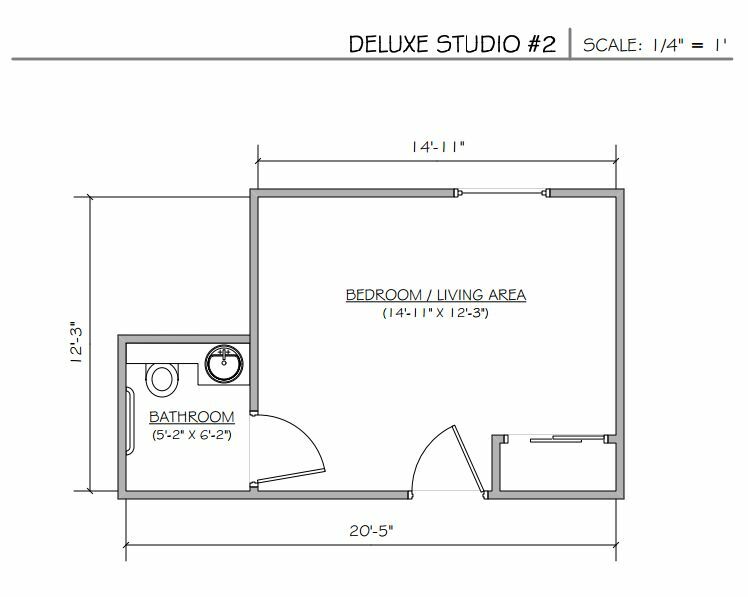 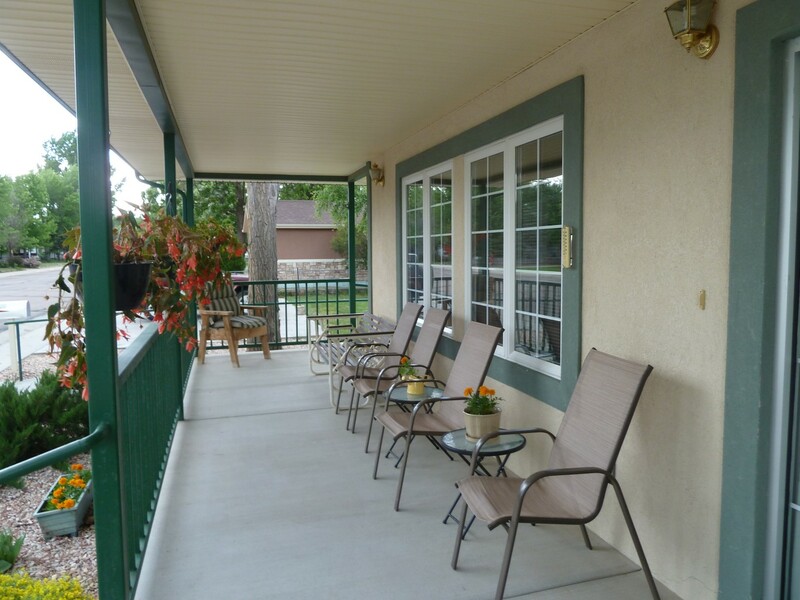 Aladdin at Brush is a beautifully appointed home designed for an active senior lifestyle with wide hallways, no steps, and private apartments. 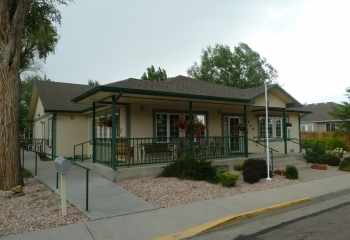 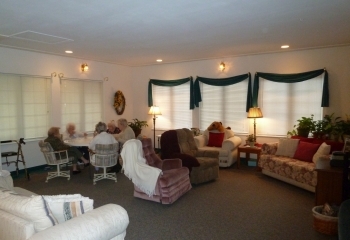 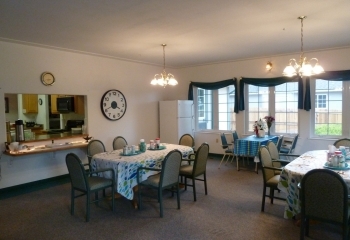 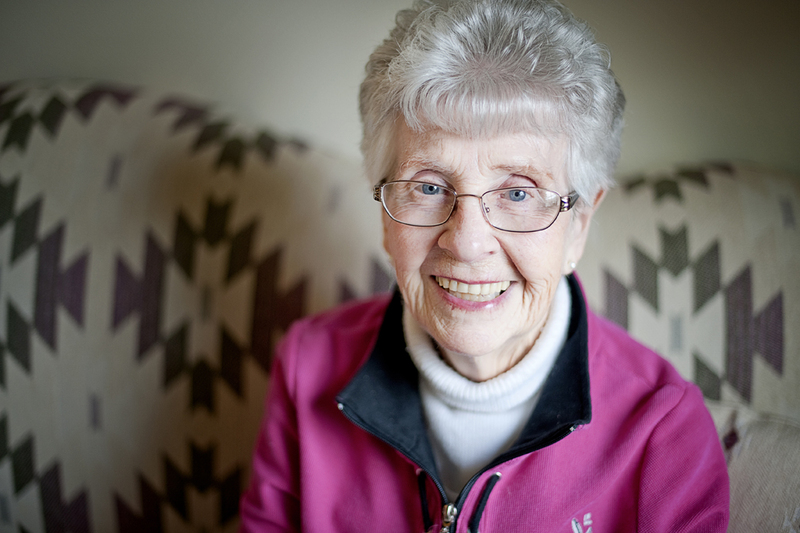 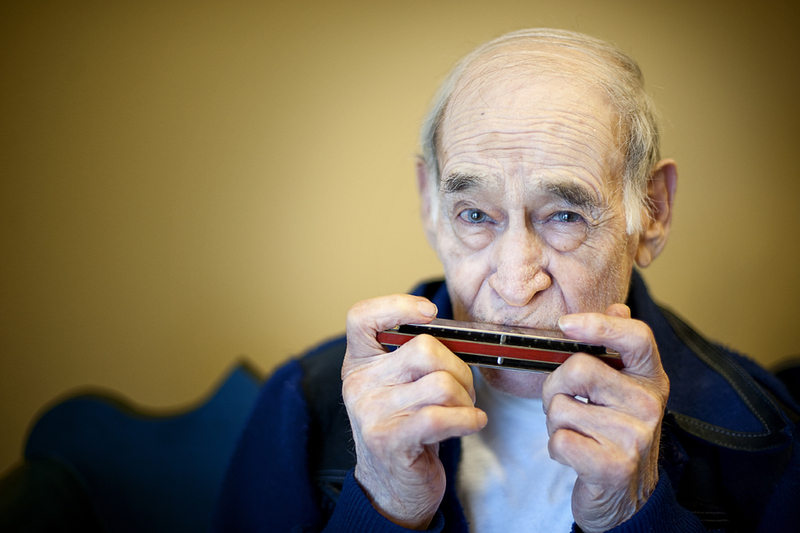 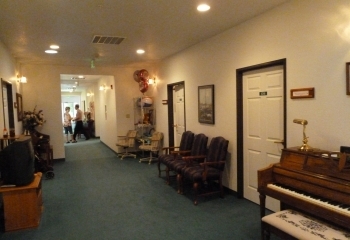 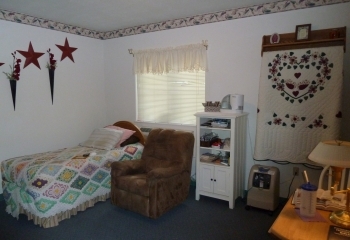 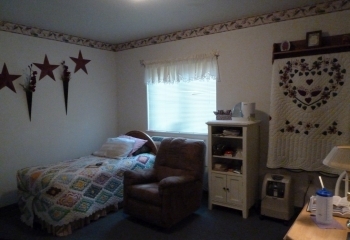 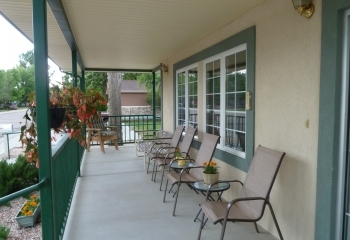 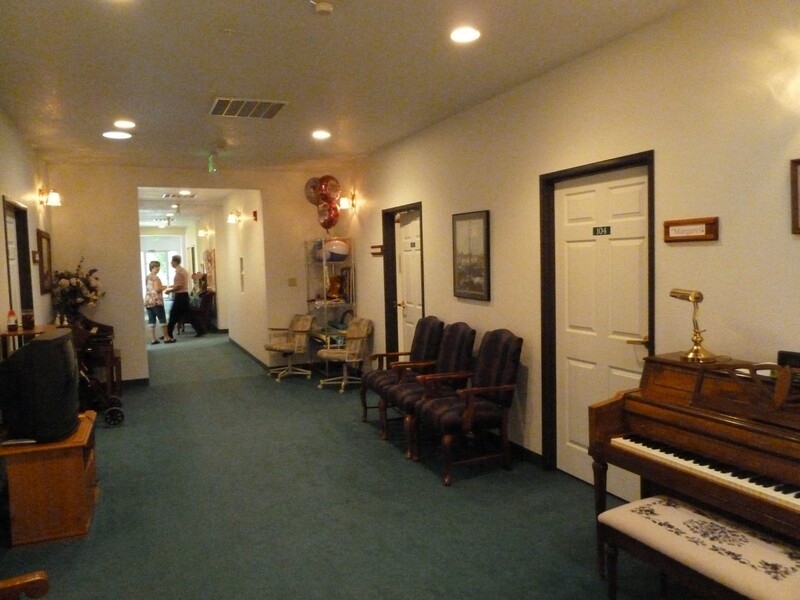 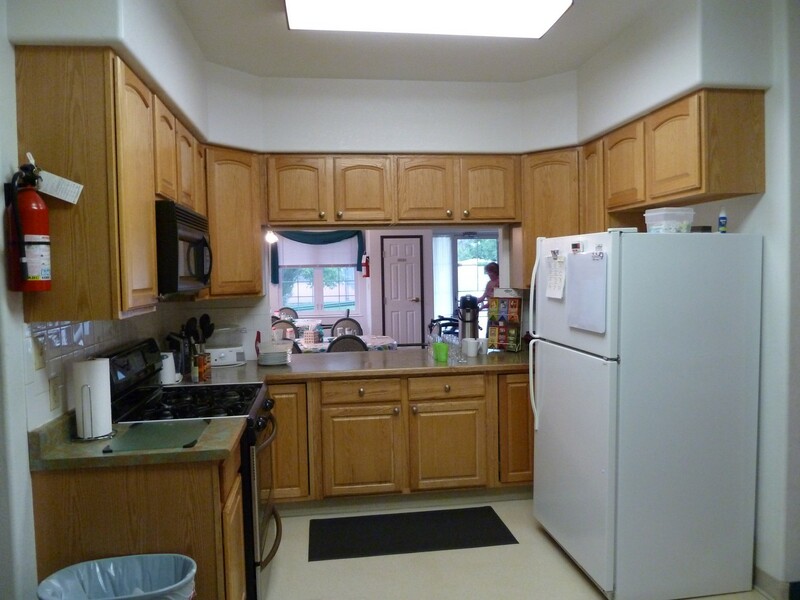 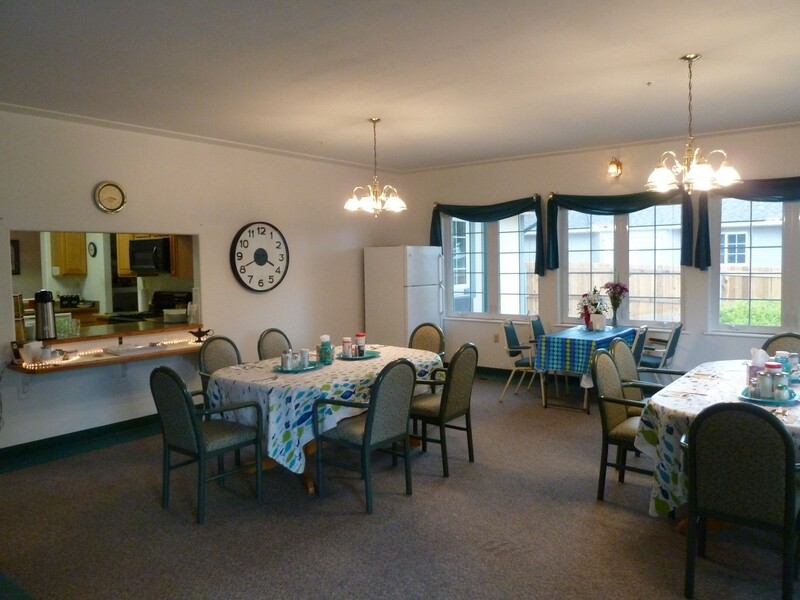 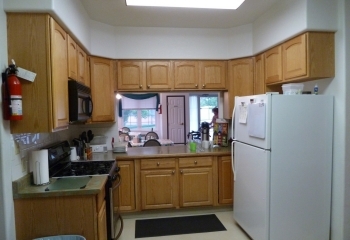 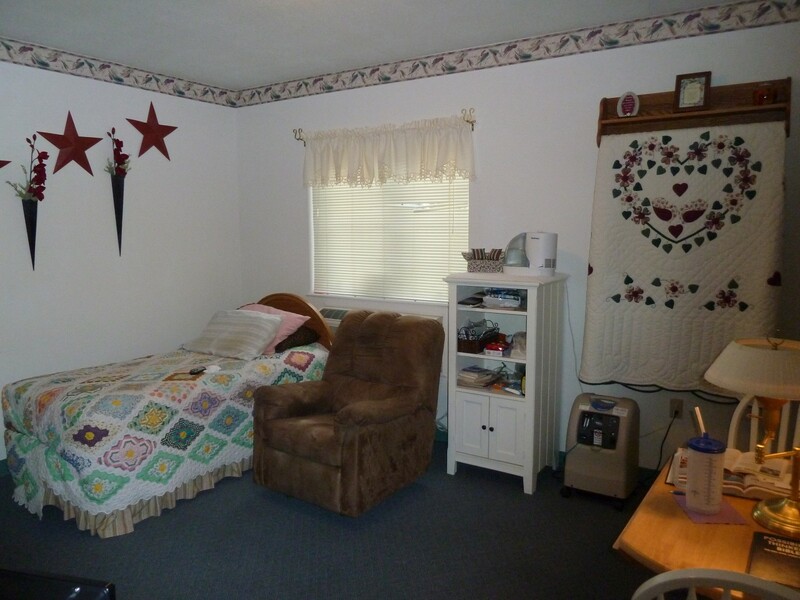 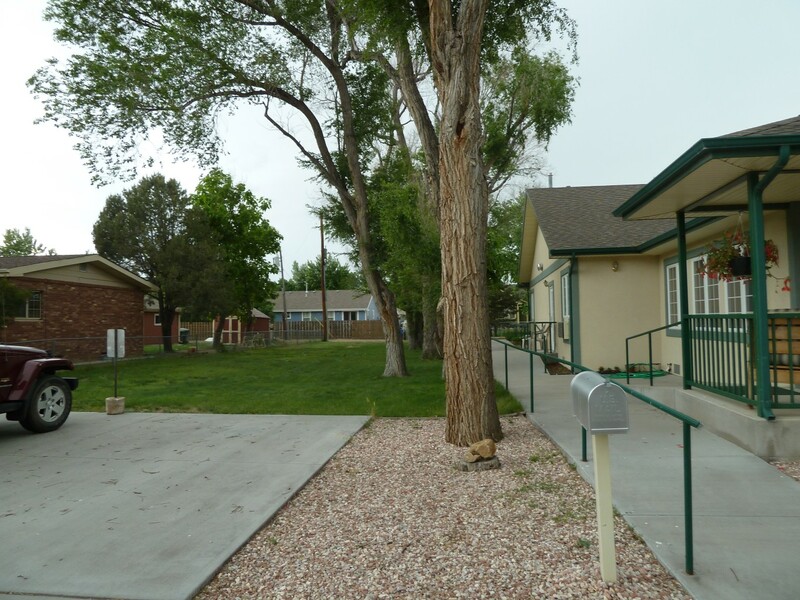 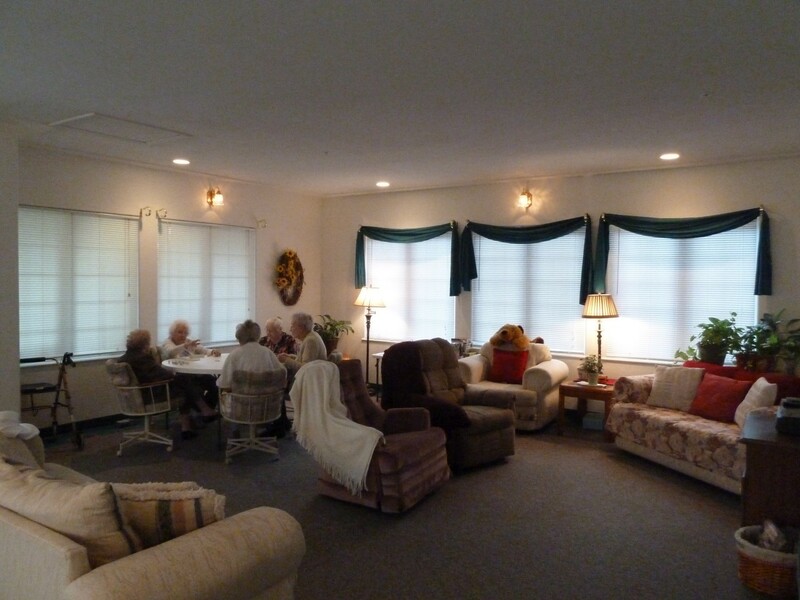 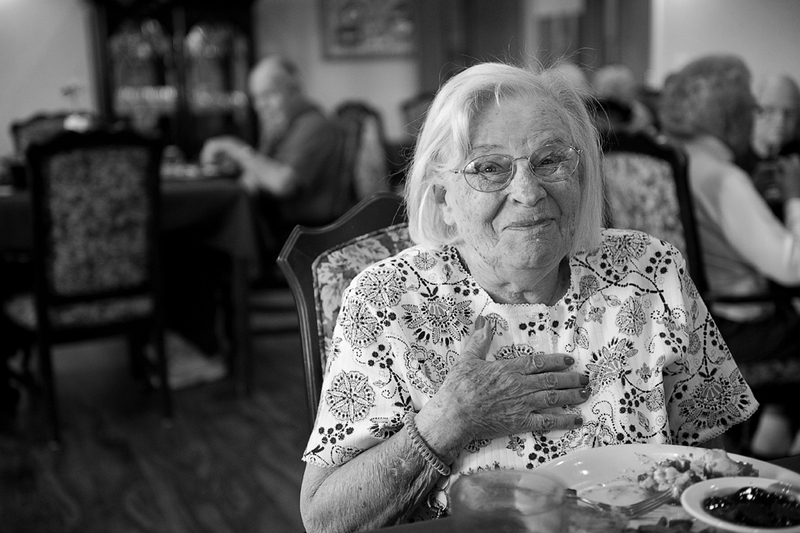 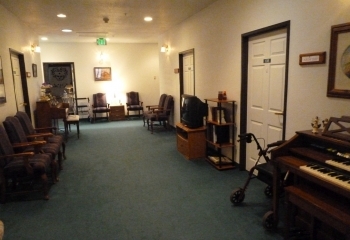 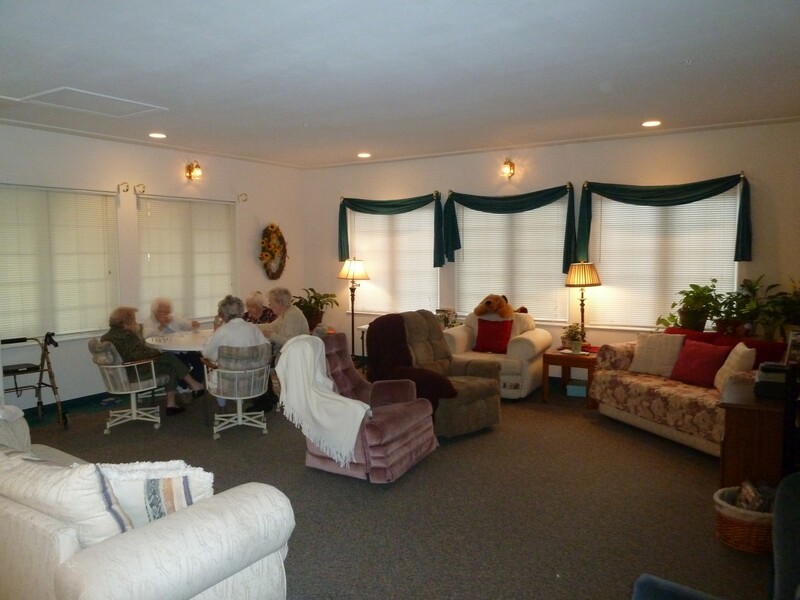 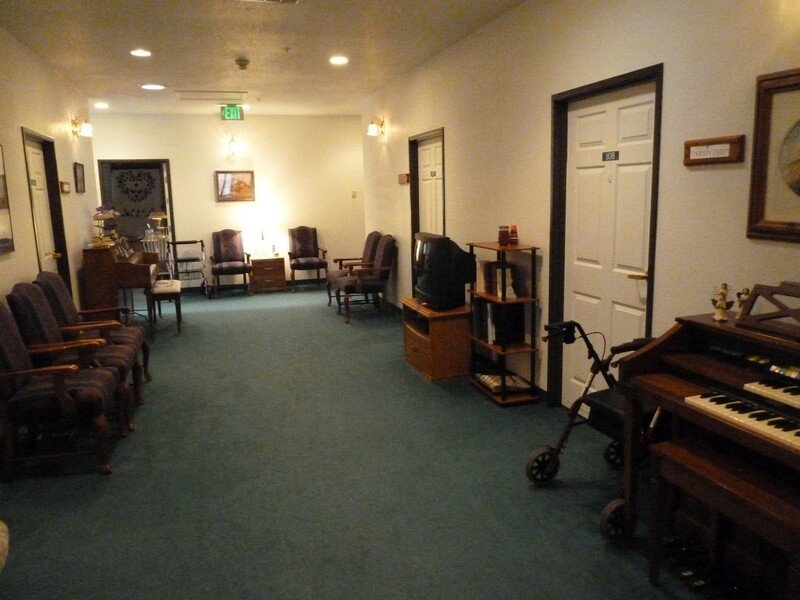 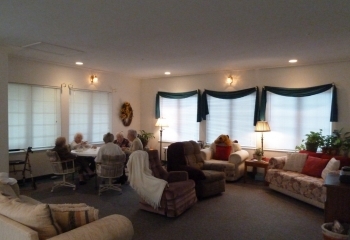 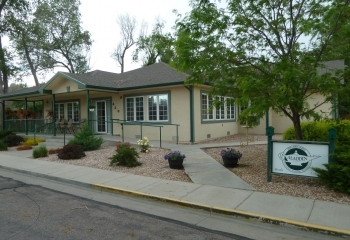 Our home is dedicated to creating a warm, cheerful, and attentive atmosphere for seniors in the Brush area. 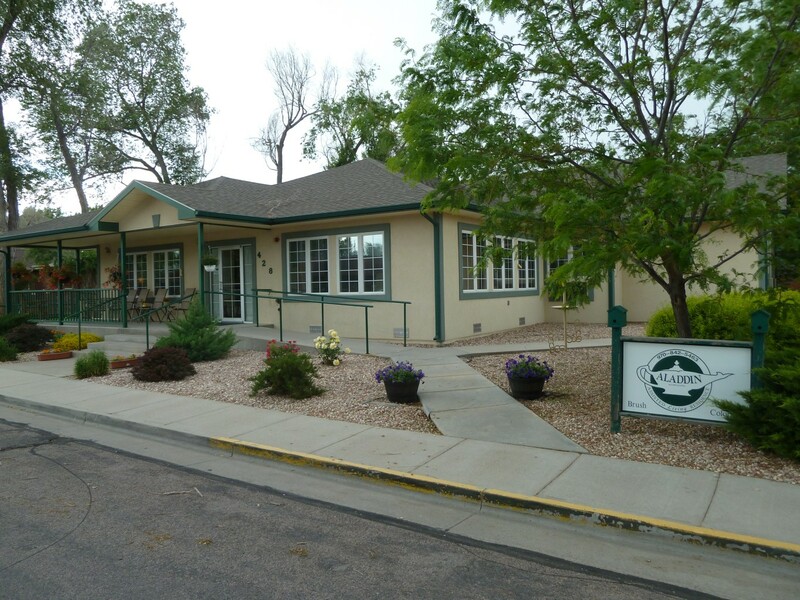 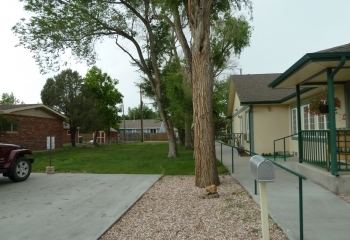 Please call us at (970) 842-5463 and our knowledgable staff would be happy to assist you in your decision. The Aladdin at Brush has excellent career opportunities for you. 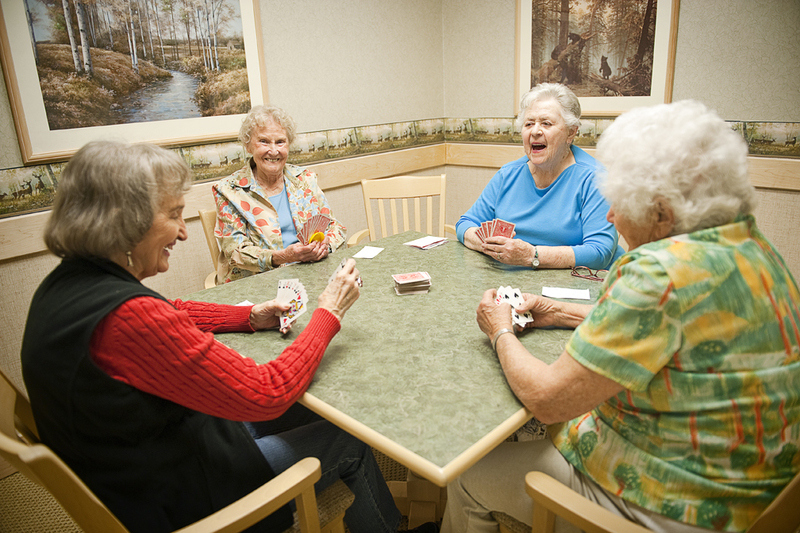 Please check here often for updated career opportunities. 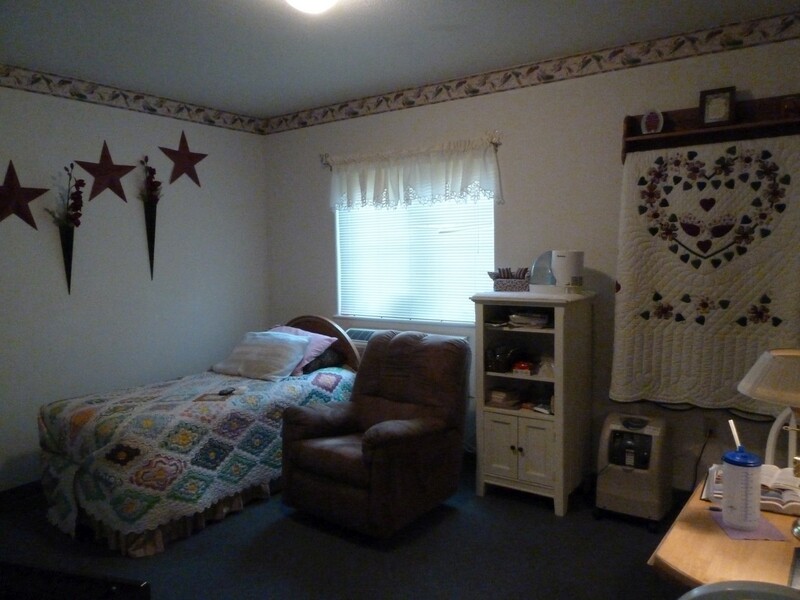 Click on the button below to apply.